The building that is home to Mednikow today was originally a Dobbs House Steakburger restaurant, another long-standing Memphis family business. Of the nine million wide-eyed emigrants who passed under Miss Liberty’s torch in New York harbor during the great tidal wave of immigration to the U.S. that began in 1870, approximately 2.5 million were Jews who left their homes in Russia during the final 20 years of the nineteenth century. While Yankel Mednikow, a wholesale jeweler in Russia, never left his homeland, three of his five children chose to seek a better life in the United States. 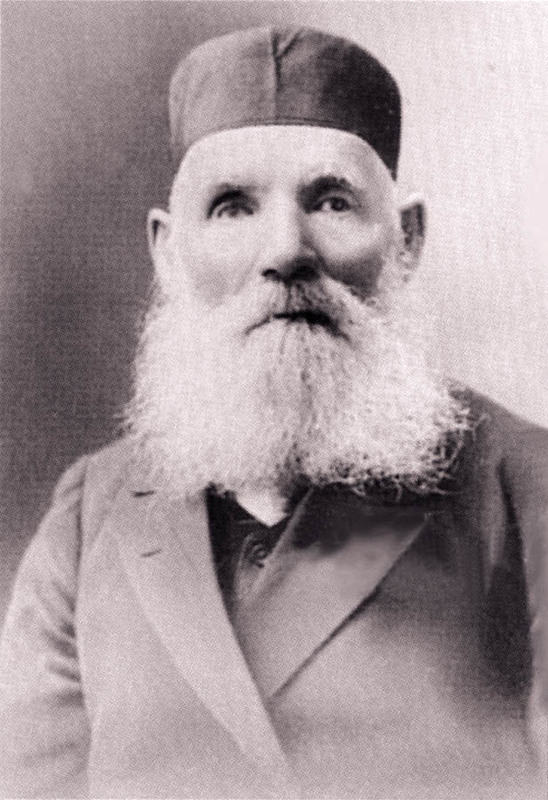 Yankel’s oldest son, Jacob, was among those who joined that diaspora in the mid-1880s. He, like most of those early arrivals, had little more than dreams and a fierce determination to work hard to build a better future. 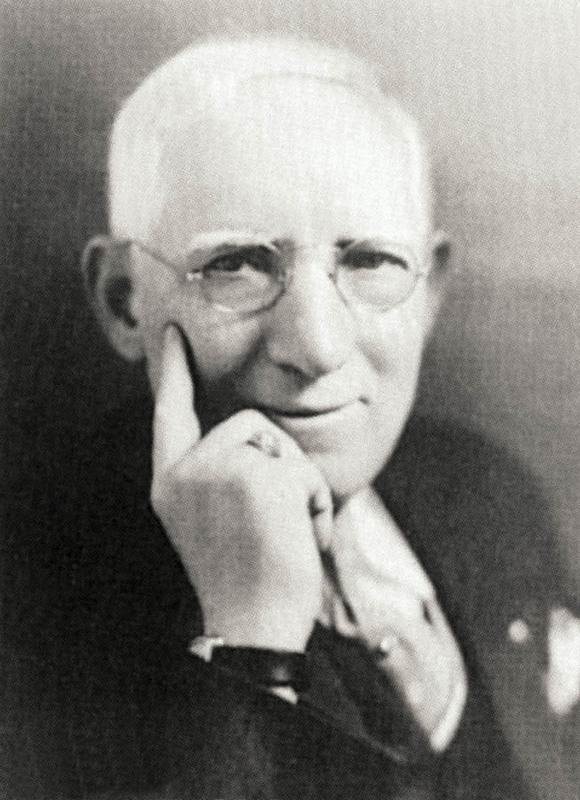 Continuing the family tradition, he founded Mednikow Jewelers in 1891 just a stone’s throw from the Mississippi River in Memphis. 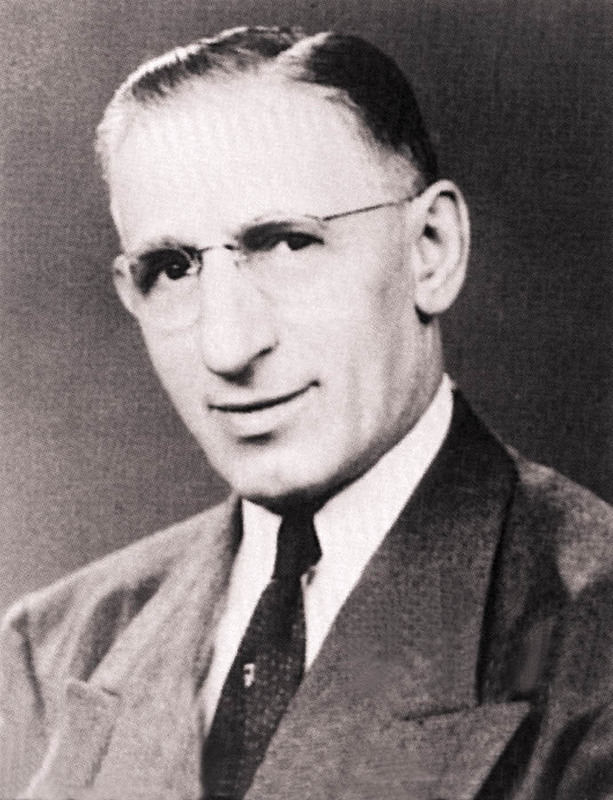 Jacob’s younger brother, John, also left Russia, originally settling in Kansas City, Missouri before moving his family to Memphis in the 1930s. 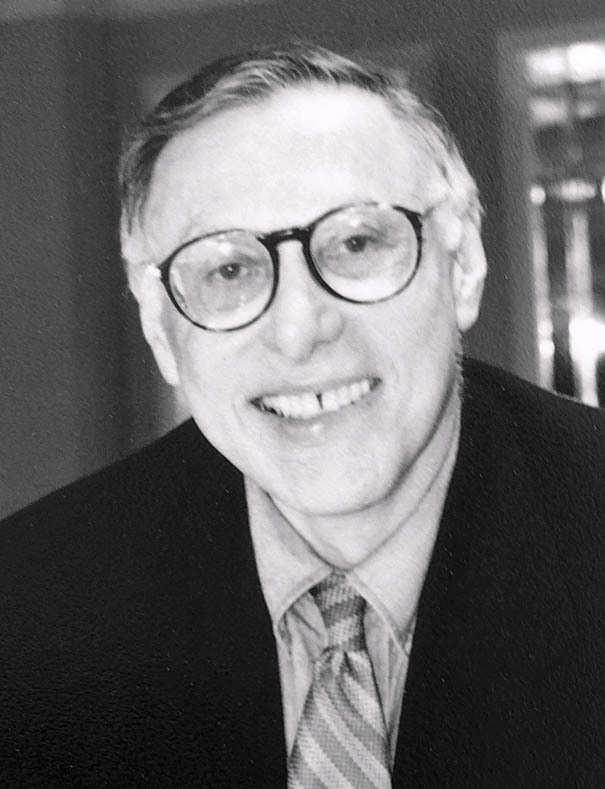 John’s son, Bob, would become the fourth generation of the family to follow in the family business. 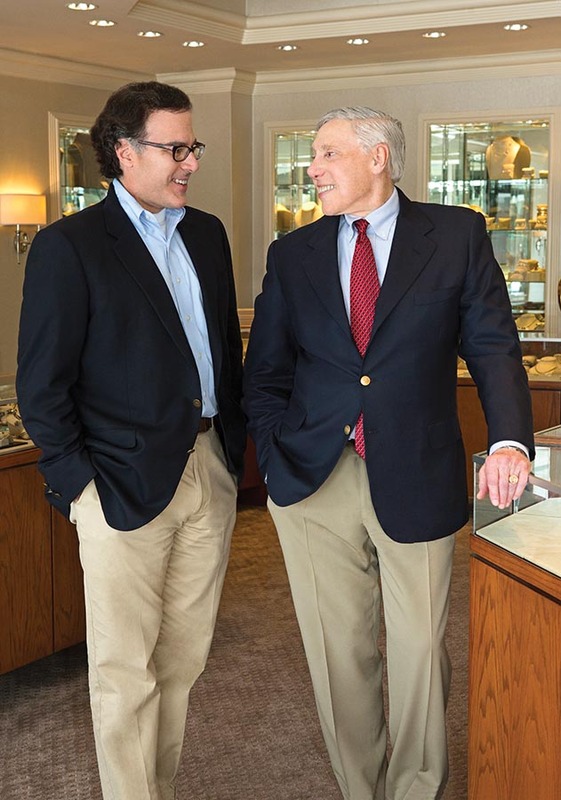 Bob’s son Jay, brought a degree in economics from Harvard and an MBA from Duke University’s Fuqua School of Business, along with contemporary thinking, to the traditional family business when he became the fifth generation of Mednikows to follow the trade. The family continues to manage the growth of the business that now includes three very unique stores located in East Memphis; the Buckhead area of Atlanta, Georgia; and Green Hills in Nashville, Tennessee. 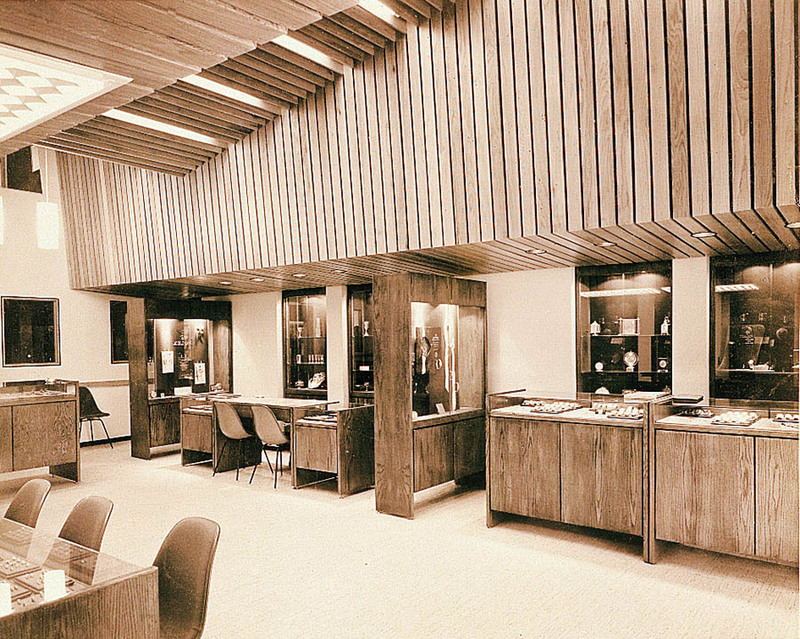 The 1991 centennial anniversary of the opening of Mednikow Jewelers in Memphis is a memory now, but the excitement and pride of having provided the finest quality products and highly personalized customer service for over a century continue to define the firm. Continuing education is paramount for Mednikow’s family of employees, some of whom mark more than a quarter century of service in the business. Each possesses the three traits required of all Mednikow staff members – integrity, a love of fine jewelry and enthusiasm. The pride they take in their work is evident, whether as a skilled watchmaker and engraver, a designer, cutter, sales associate, or any of the other professionals at Mednikow Jewelers. Bob’s father returned home to find a big surprise for him: the changes Bob made in his absence are shown in these “after” photos (interior and exterior). 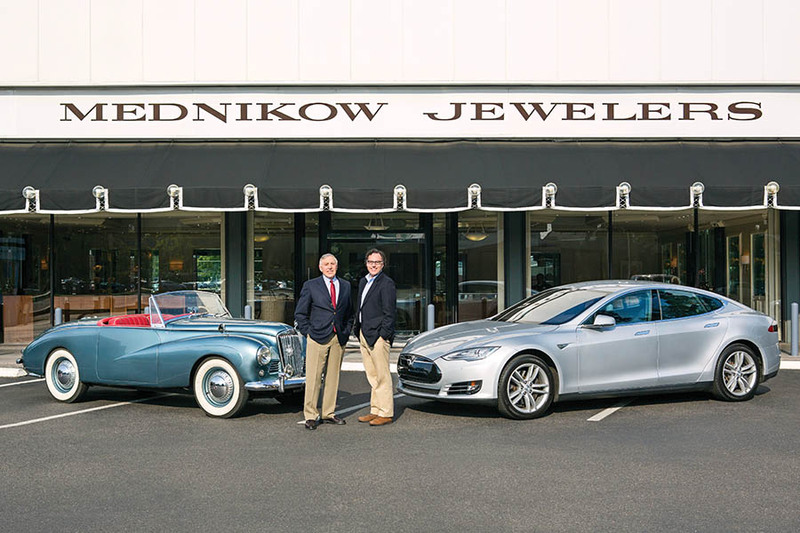 With one hundred twenty-eight years of history to draw upon, the story of Mednikow represents a study of the classic American family business. 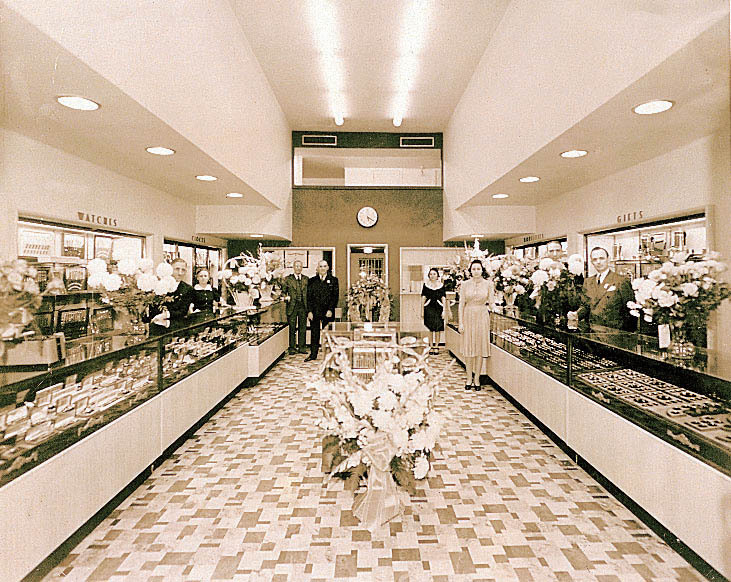 Today, only a handful of the old jewelry firms begun in the late 1800s by jewelers emigrating from Europe are still in the hands of the original families. A family business depends on not just sound business principles, but pragmatic means to deal with the interests and inevitable conflicts between family members. The history of Mednikow and the future envisioned by present owner Jay A. Mednikow provides intriguing insights into a family business that not only has survived for well over a century, but has thrived through generational, cultural, and economic changes along with the city of Memphis. Mednikow is proud to offer discerning shoppers fine jewelry with unparalleled quality and design. With a distinctly Southern appeal, their diamond and gemstone pieces are timeless, elegant, and sophisticated, making them worthy of life’s most celebrated occasions. Mr. Mednikow hand-selects each of their diamonds, stones, and precious metals to ensure that each piece is constructed with only the finest materials. Defined by impeccable craftsmanship and detail, their jewelry expresses a sensitivity and awareness of art and an affinity for enduring styles.